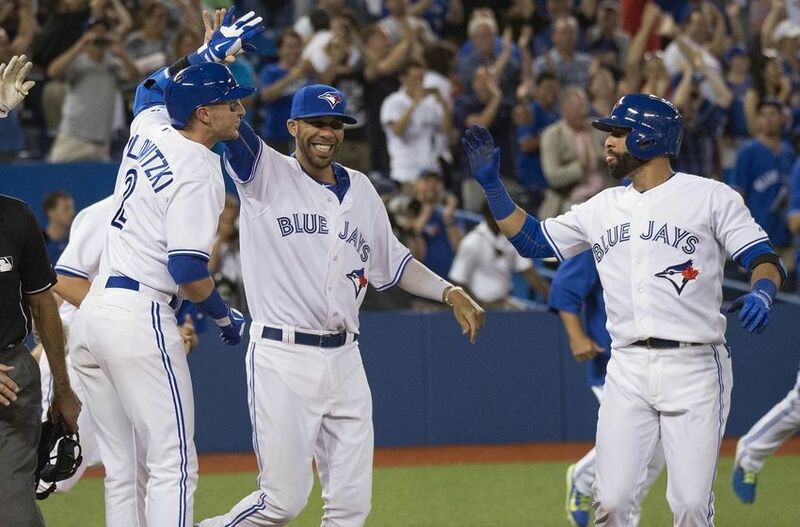 TORONTO - The Toronto Blue Jays announced this morning that Jose Bautista has been traded to the Boston Red Sox in a straight exchange for David Price. WELL, OF COURSE, THIS IS APRIL 1ST !!! !